What are the prospects for gold? Gold has not been particularly fashionable as an investment since the heady days of 2013 when the price reached nearly US$2,000 per ounce. The undoubted heightening of political risk (think superpower jostling, demographic challenges, European constitutional uncertainty and terrorism) might lead one to expect the price to approach that level again. It has risen about 25% from its low in late 2015, but either investors are not worried by events or they do not see gold as the ‘go to’ safe haven. We like to think of gold as being a measure of the overall demand for fiat money, almost the inverse of its price. The price of paper money increases if investors are confident enough to want to invest more (ie. demand rises) and goes down if central banks print more (ie. supply rises). Demand for gold - whether bullion, jewellery or whatever - is simply the other side of that economic equation. It is gratifying that the data from our friends at CrossBorder Capital backs this up. They measure the price of gold inverted against net demand for paper money and there is a strong correlation between the two. No surprises that is the case during QE2; however the measure has picked up most of the major changes since the 1980s. Today the data signals limited upside for gold, which should not be much of a surprise given that at least some of the central banks are beginning to withdraw QE. Of course, there is always a case for holding gold as insurance against a major geo-political crisis but we would suggest there is likely to be an opportunity cost attached. 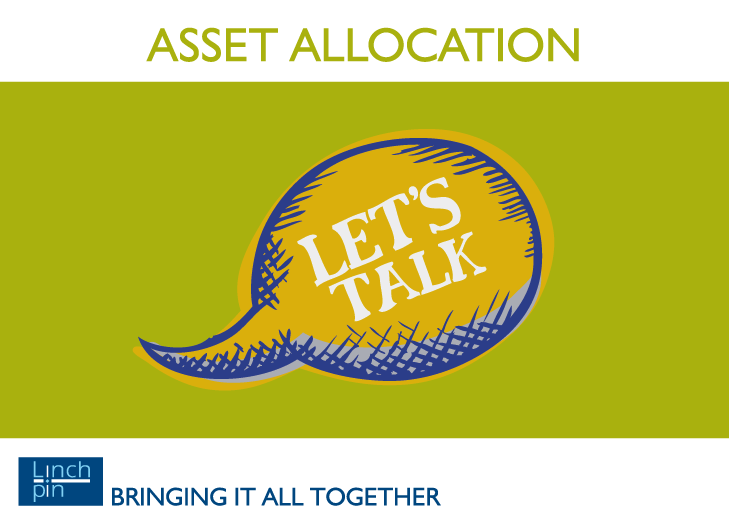 For more on Linchpin IFM and asset allocation please click here.